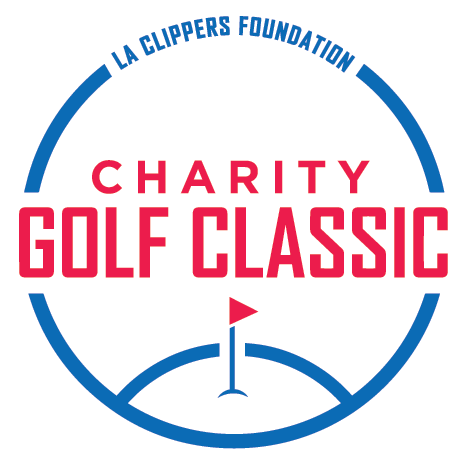 The 2016 LA Clippers Foundation’s Charity Golf Classic will be held at the exclusive Golf Course at Riviera Country Club in Pacific Palisades. This year’s event includes the LA Clippers Golf Lifestyle Lounge Experience featuring Doc Rivers and the 2016-17 LA Clippers Team, Celebrity Guests, DJ sets, Live Performances and more, all inside the exclusive and luxurious settings of the Riviera Country Club. The LA Clippers Golf Lifestyle Experience gives you an all-access VIP pass to enjoy food, wine, live music and access to amazing brands and fashion. Proceeds benefit the LA Clippers Foundation and local children's charities. The Golf Course at Riviera Country Club is an authentic national treasure, showcasing a compact but clever design by George C. Thomas Jr. Affectionately known as “Hogan’s Alley”, Riviera has been host to several National Championships including a US Open, 2 PGA Championships, a US Senior Open and a perennial PGA Tour destination since the 1940’s. 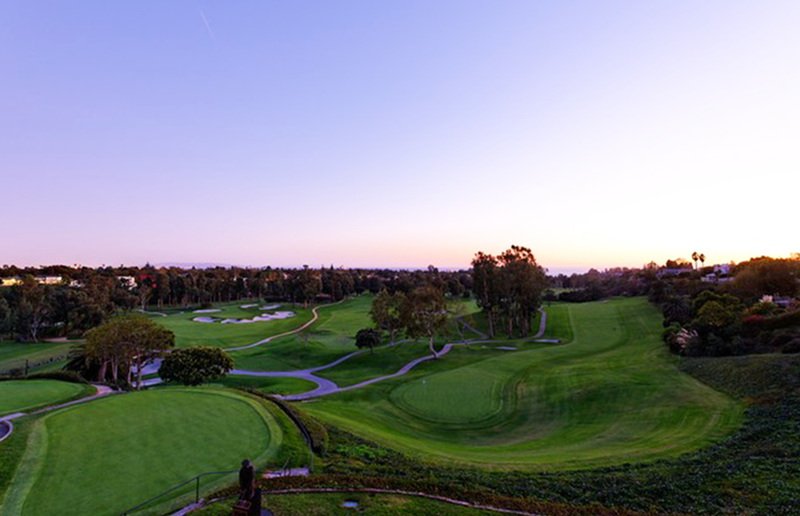 Riviera will host the 2016 Genesis Open hosted by Tiger Woods and the 2017 U.S. Amateur. Currently ranked #24 on the Best Golf Courses in the United States list, Riviera remains one of golf’s most iconic venues. The LA Clippers Showcase is a 18-Hole Photographic Journey through the most memorable moments in Clippers History. 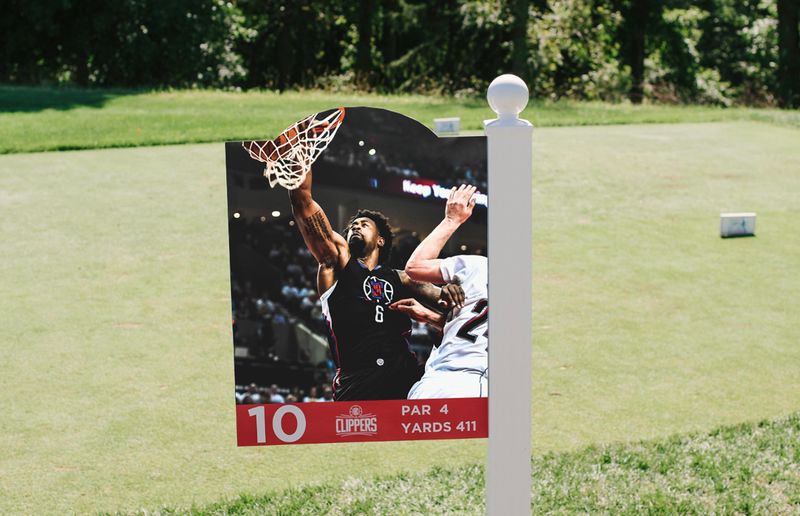 Each moment in the LA Clippers Showcase is portrayed on traditional Hole Par Yard Signs positioned on every tee-box at Riviera Country Club. Each hole can be purchased for Hole Sponsorship and Brand Recognition. Introducing The Clippers shootout, assuring that the most skilled team claims the winning title of The 2016 LA Clippers Foundation Charity Golf Classic. The top three tournament teams will have their featured celebrity and one amateur in their group to play in an alternate shot competition on Riviera’s historic 18th Hole. This final and pressure packed hole brings a true competitive angle into the LA golf experience. Celebrate a premier spin on golf lifestyle in the heart of Los Angeles with the LA Clippers. This unique experience will feature Doc Rivers and the 2016-17 LA Clippers Team, Celebrity Guests, DJ sets, Live Performances and more, all inside the exclusive and luxurious settings of The Riviera Golf Club. 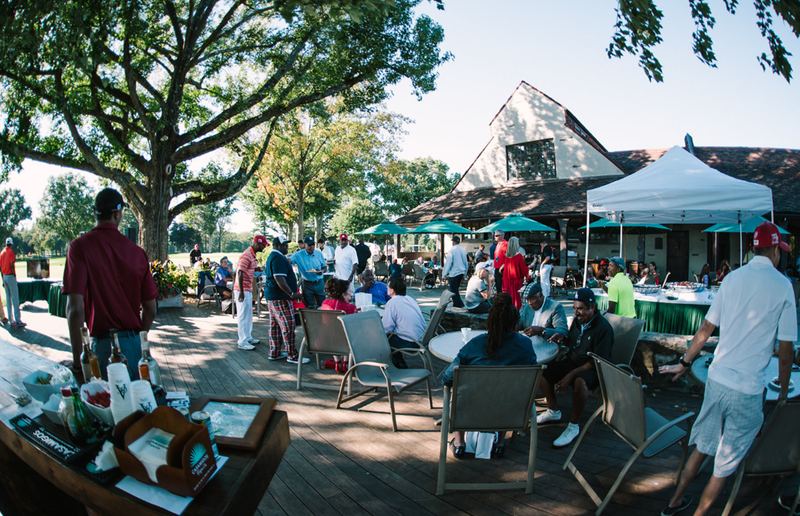 The LA Clippers Golf Lifestyle Experience gives you an all-access VIP pass to enjoy food, wine, live music, access to amazing brands and fashion. Every day, we’ll make a positive difference to a child in L.A. To meet this commitment, the LA Clippers Foundation will first understand their educational environments, from classroom to playground to living room, in communities across Southern California. The greatest resource of the Clippers Foundation is inspiration, channeled from our players, organization and Clipper Nation. Our greatest tool is investment, through singular grants that set a new benchmark in actual funds and true transparency. Our greatest gift is mobilizing contribution and commitment from everyone we call Partner, including colleagues, corporate sponsors and the community at large. In every way, our mission is to inspire a child to make a positive difference in their L.A.